We’ve been hearing it pretty much since the 2014 Mets season ended — next year will be the year. 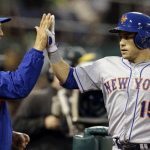 As Spring Training neared, many Mets players all-but guaranteed that they will make the post-season. But given their recent history, it is fair to ask if this confidence is misplaced. 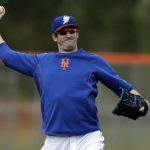 Will Matt Harvey’s return make the Mets a winner? 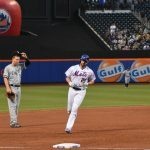 Let’s face it, the 2015 Mets look a whole lot like the 2014 version that won only 79 games, the team’s sixth straight losing season. So what makes anyone think they are suddenly a playoff team? 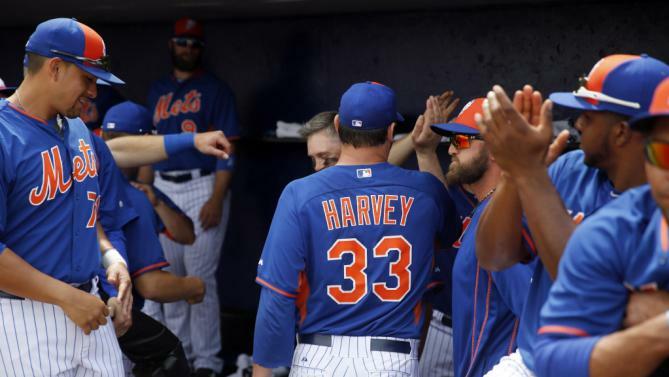 Well, Matt Harvey is coming back. That should be good for a few more wins. Jacob deGrom and Zack Wheeler should be even better than they were in 2015, giving the Mets three young aces. The same with the young guys in the bullpen. Everyone seems to think Michael Cuddyer is the missing link to solidify the offense. The Mets are counting on bounce back years from David Wright and Curtis Granderson. Continued progress from Travis d’Arnaud, Lucas Duda and Juan Lagares should make it a formidable lineup. Now, all of these things are absolutely possible. However, what are the odds that everyone has a great year? It rarely happens on any team. 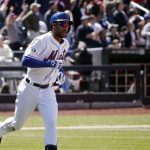 The Mets are built with a slim margin for error; just one or two struggling players could doom the team. Optimism is a great quality. But in this case, it has to be mixed with realism. The 2014 Mets were not particularly good. And there is no denying the current team is virtually the same. Maybe every Mets player is ready to peak at the same time and the veterans will find the fountain of youth, making the Mets a force into October. The Mets definitely have talent, so It would not be shocking if it happens. But it should come as no surprise if it does not. 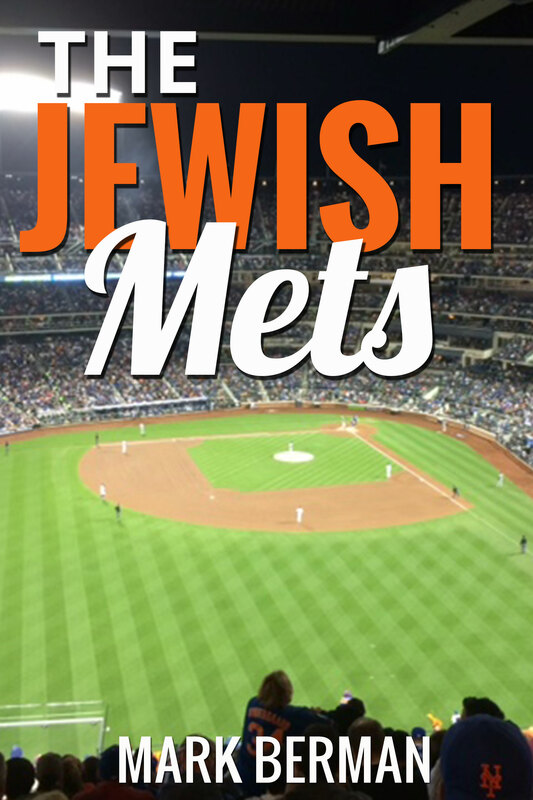 ← “The Phil Naessens Show”: Trade Syndergaard? !